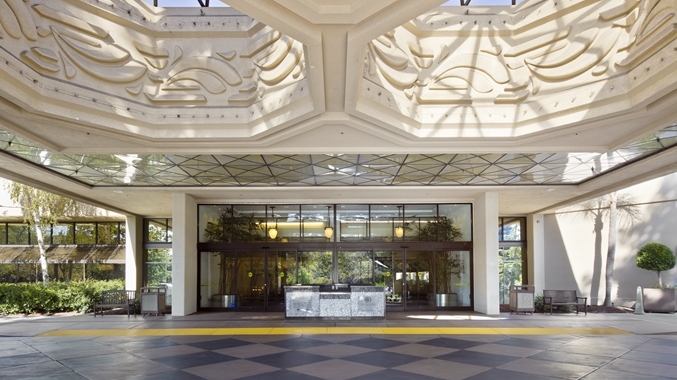 SEMI-THERM will be held at the beautiful DoubleTree Hotel San Jose, in the heart of Silicon Valley, at 2050 Gateway Place, adjacent to the San Jose International Airport, and 30 miles from the San Francisco International Airport. The following links will give you information about activities, attractions, restaurants, and more in and around San Jose. We present these links for your convenience, but accept no responsibility for the accuracy of the information that you will find when following these links.